It is precious to donate your time to Sarasota Medical Pregnancy Center, however, if you are not able to, we are in need of donors, whether one-time or monthly, that will provide funds for our Center to continue to serve women and families in our community. Your church can get involved to assist Sarasota Medical Pregnancy Center. We need Church Liaisons to represent their church at Sarasota Medical Pregnancy Center fundraising events, provide your church with information regarding the events and information regarding the Center, and create opportunities for your church to become involved with the Center. Your church can volunteer for a work day, commit to be a monthly donor, or be a sponsor for special events. Contact —- to become a church partner. Become a business partner with Sarasota Medical Pregnancy Center. 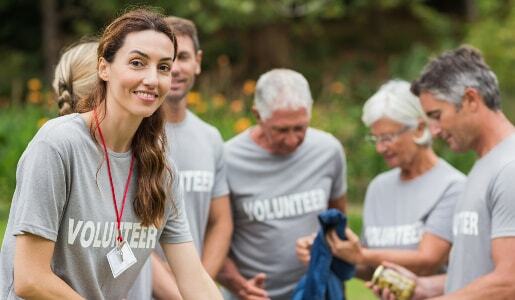 Your business can become a Financial Underwriter for special events for the Center, provide in-kind services, or provide matching funds for your employees that donate to the Center. Contact —– to get involved as a business partner.